The Pittsburgh Penguins may not have won a Stanley Cup Championship since 2009, but the team is hanging on in this year’s playoffs despite some setbacks and mishaps. Though things have been a little tough for the “Steel City” team, Pens fans are keeping the faith that they’ll continue cheering them on until they reach another Stanley Cup victory. And if you’re a true Pittsburgh fan, you don’t shy away from showing love for your favorite NHL team — especially when things get rough on the ice. Show your unwavering support and undying devotion to the Pens by gearing up with these Pittsburgh Penguins desktop, iPhone and iPad wallpapers, plus Pens mobile and browser themes for Chrome, Firefox, IE and Safari. Perfect for the true Pens fan, this browser theme doubles as a desktop wallpaper. It’s awesome features provide you with quick access to the latest Pittsburgh Penguins news, tickets and gear, plus the media sidebar provides ease of navigation. To save this theme as your desktop wallpaper, simply right-click, save and set it as your desktop background after installing. Get it now for Chrome, Firefox, IE or Safari. Break the ice with this Pittsburgh Penguins desktop wallpaper for the tough as nails Pens fan. Get it now. Relive the joy you felt in 2009 all over again with this Stanley Cup Champions Pittsburgh Penguins throwback wallpaper. Get it now. This desktop wallpaper is for the true Pens fan who just can’t get close enough to their favorite team. Get it now. A desktop wallpaper featuring Pittsburgh’s triumphant team captain, Sidney Crosby. Get it now. This ice skating penguin desktop wallpaper is perfect for the Pens fan who loves digging their skates into the competition. Get it now. This new February 2015 Pittsburgh Penguins desktop wallpaper features a calendar to keep you informed about game days. Get it now. For the Pens fan who likes to stand out, this iPhone wallpaper featuring a unique patch design is the one for you. Get it now. 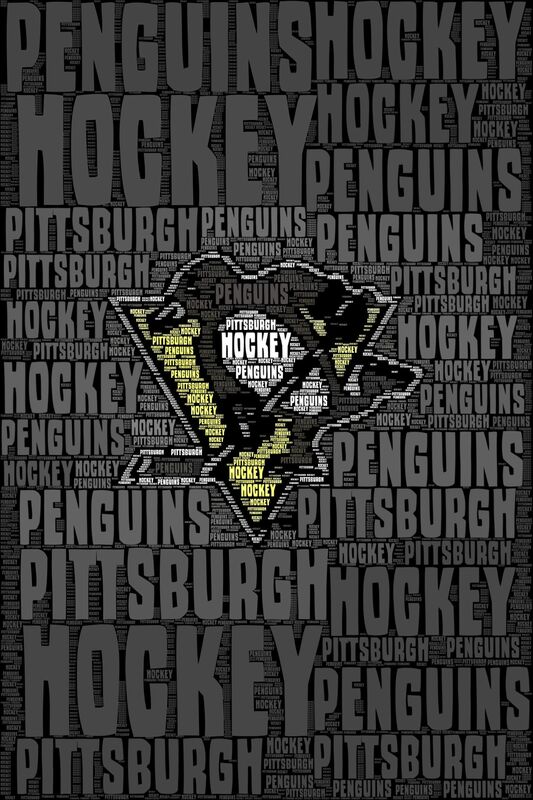 This iPhone wallpaper is for the Penguins fan who sports their gold, black and white all year long. Get it now. Sometimes, being a Pens fan can be pretty cute. Get it now. This Pittsburgh Penguins iPhone wallpaper will remind you to keep your head in the game, eye on the prize and your heart full of faith that the Pens will make it to the championship! Get it now. An NHL MVP is in the house — and now on your iPad. Get it now. A true Pittsburgh Penguins fan will want to outfit their iPad with this Pens wallpaper. Get it now. This Pittsburgh Penguins mobile app is free to download for your iPad, iPhone or Android device. An updated, user-friendly interface makes it easy to purchase tickets plus stay updated on the latest stats and scores. It even live streams Penguins Radio 24 hours a day, 7 days a week! It does a whole lot more than that, too. Learn more, or download it now. As the playoffs continue to heat up, stay on top of all the action with these great blogs for true Pittsburgh Penguins fans. Pensburgh – This unofficial Pittsburgh Penguins blog is for the true blue Pittsburgh Penguins fan written by fans. You can even submit your own post if you’d like! The Pens Blog – This Pens fan blog is written by two Pittsburgh Penguins fans, Derek and Adam. And it’s a great read. The Pens Nation – It’s a Pittsburgh Penguins blog and radio show all in one. Check it out for some insightful commentary about your favorite team.